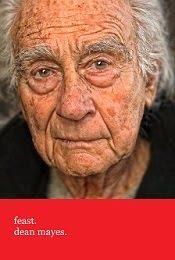 Dean from Australia: Meet The Recipient - Release Day. 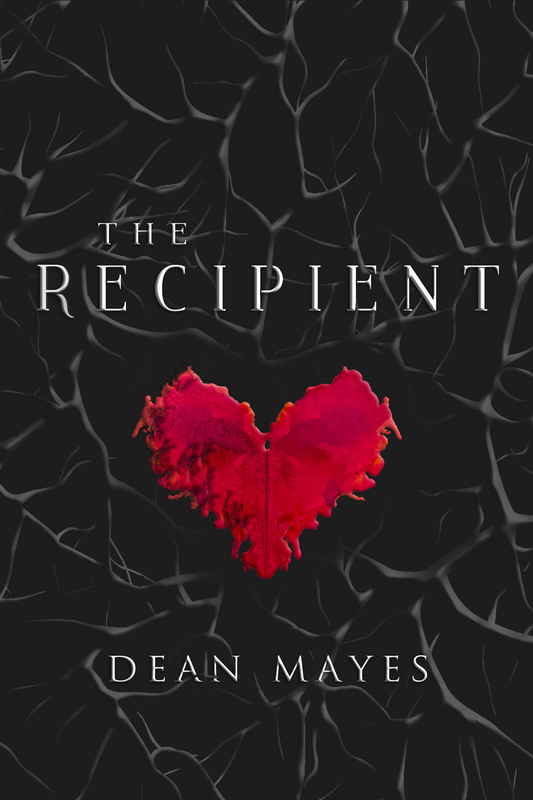 The Recipient, the kinetic and pulse pounding new psychological thriller from Australian author and Intensive Care Nurse Dean Mayes is officially available where ever good books are sold. Set in Melbourne, Australia, Mayes' immersive novel follows a troubled young heart transplant recipient, Casey Schillinge who, in the aftermath of her life saving surgery, begins to have terrifying nightmares that slowly drive her towards the edge of madness. 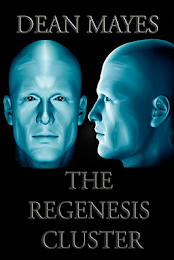 In a quest to understand the reasons why, Casey makes a shocking discovery about the fate of her donor and is soon drawn into a deadly conspiracy that will threaten her life all over again. 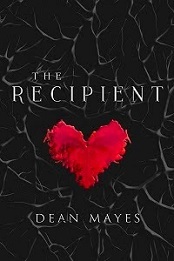 Featuring Mayes' signature style and engaging characters, The Recipient has already earned significant praise as a gripping thriller, a smart and meticulous mystery and family drama with a lot of heart. 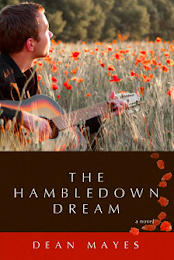 Purchase The Recipient now in print or digital format from the following retailer, or ask for The Recipient by name at your favourite book seller. 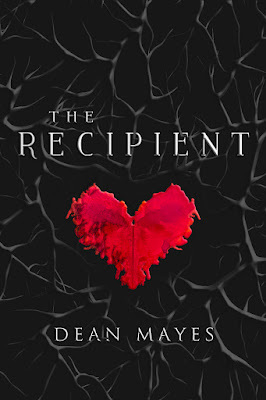 The Recipient is Dean Mayes' third full length novel for Central Avenue Publishing and is distributed internationally by Independent Publisher's Group.